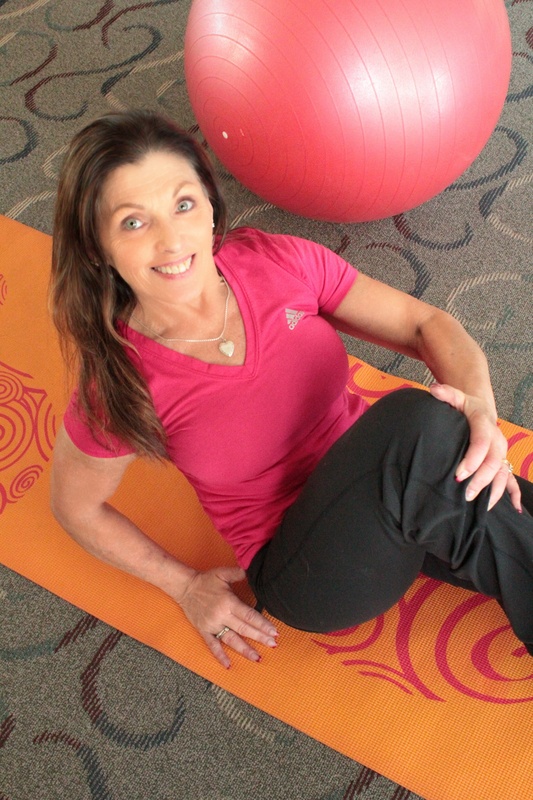 Join personal trainer and health and fitness coach, Martha Schimmel for 30-minutes each morning to get fit for spring. 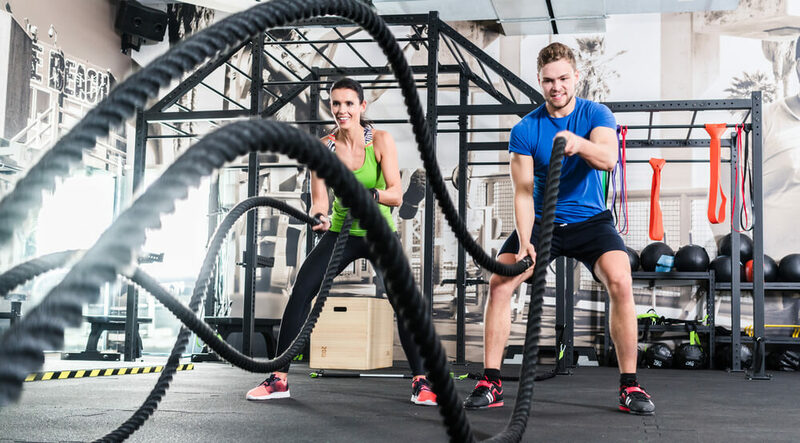 Workouts are High-Intensity Interval Training (HIIT) inspired which will help you burn 500 – 1000 calories in each session. You will also continue to burn extra calories for up to 36 hours post-workout. If you want to see results quickly and feel great in time for warm weather, start training now. Beginners – Advance are welcome. Fitness professionals are advocating HIIT as a time-efficient way to improve health, fitness and performance. 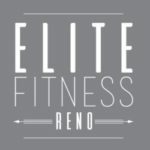 The Elite Fitness Reno training facility is clean and modern. It is a completely private setting that accommodates small size groups.